On Friday 22nd March,2019, our school took part in athletics competitions for Ruiru Zone.Several of our boys took part in several races and competed favorably well. 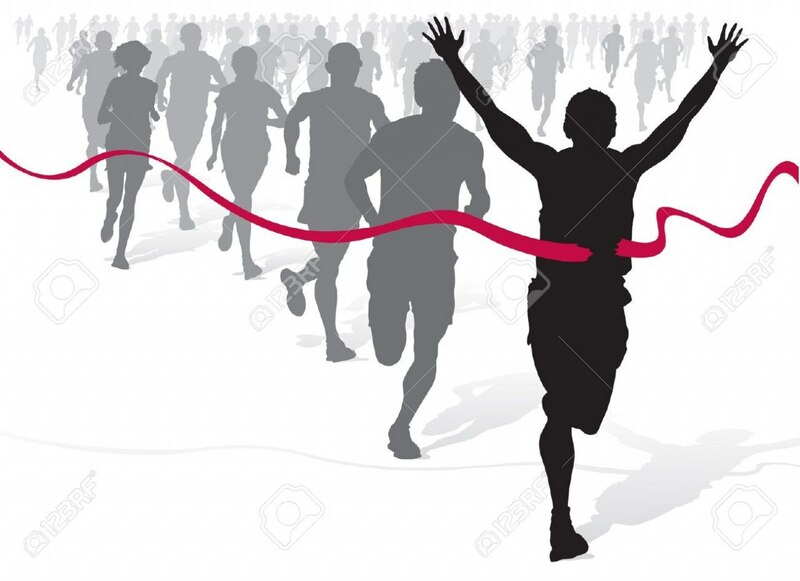 By the end,several of our boys and one girl emerged winners in the short races and will be representing the zone at the sub county competitions. Enter your email address below to receive school news and updates by email.